What sets us apart from the rest? These inspections are carried out by 2 highly qualified inspectors, specialising in their own fields. You will receive 2 Independent Reports – one detailing the Building Inspection findings and the other details the pest inspection. Your home is one of the biggest investments most of us will make in our lives – don’t let it all come crumbling down because of an invader that’s only a few millimetres tall! A thorough building inspection and pest inspection conducted by professionals should be an essential part of your home’s ‘insurance’. Their 1 Building Inspections can provide expert advice and treatments that can protect your home.  Skilled pest control technicians will follow Australian Standards recommended practices ensuring you’re receiving the correct termite or pest treatments and advice.